“In today’s market, being innovative and experimental means stretching and sometimes even removing the limits,” he continued, before talking about Pepsi’s partnership with hot TV series Empire. “In direct partnership with Empire’s producers and writers, we developed a three-episode holistic story, which used Pepsi as the catalyst for elevating artists,” he said, stressing that the idea emerged from Empire’s writing team rather than from the brand. 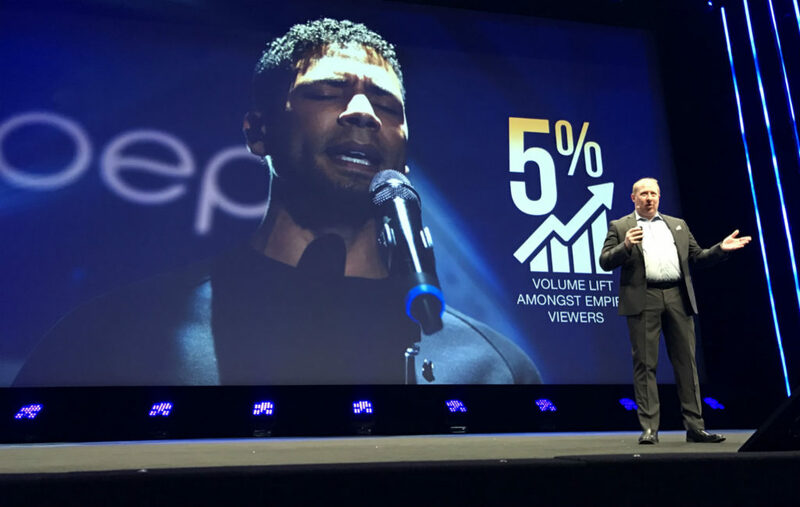 Harter said that the campaign led to a 5% volume lift among Empire viewers. Now PepsiCo is trying to use the lessons learned from the project for its future activities, including working with Empire. It will follow the character through his new visual album – “think Beyoncé,” said Harter – with the Jamal character bringing real-world emerging talent into his project, which in turn will give those artists a platform outside the show. Pepsi will also launch six collectible mini-cans “that will in a sense feature as another screen” to showcase the visual album. “And we’ll also unlock exclusive content for those fans who are dying to go deeper into the show that they love.” Then Jamal’s visual album will drop in real life, alongside the in-show album. 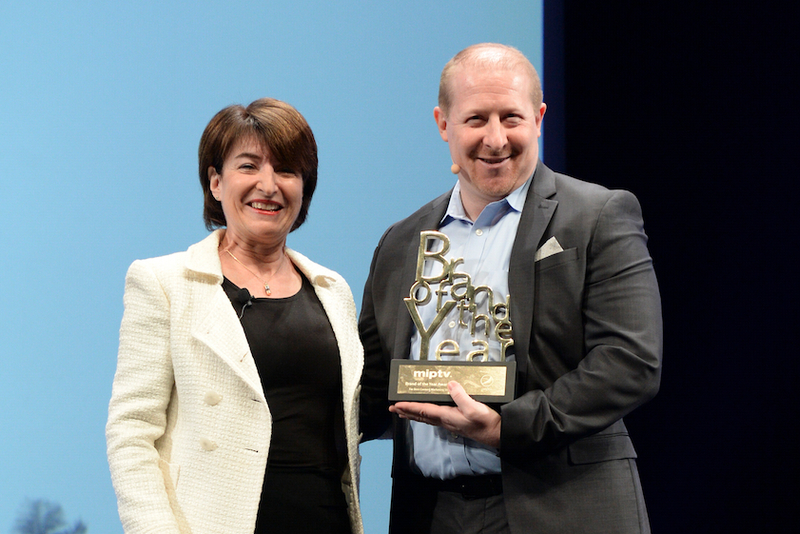 PepsiCo has a team called Creator, which is looking for creative partnerships. “To create an advantage pipeline of scalable marketing platforms that delivers growth for our brands,” as Harter described it.” Meanwhile, its Creators League Studio is an in-house creative studio producing branded content. Watch this session in full on Facebook here!